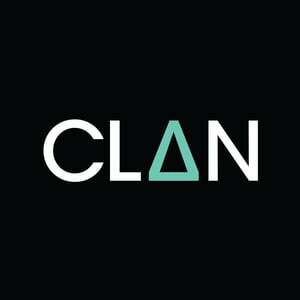 September 2016 – CLAN STUDIOS. TASK 6 – Chosen Track. Tommy and I have chosen to create a music video on the song, Powerless ft. Becky Hill, by Rudimental. The genre of this song is drum and base, mixed with soul. Like this drum and bass music video and many others, their is some form of upbeat, high effort activity, such as a chase or a boxing fight, or even a race. Tommy and I are planning on basing our video on a chase. We are wanting an on foot/car chase after someone has committed a crime. TASK 5 – Music Video Director. Here is a photograph of a poster I made about The music video director, Chris Applebaum. He has directed a lot of music videos in the past, such as Umbrella, by Rihanna. TASK 4 – Star Image Research. These are some screenshots of a slideshow i made about how Lady Gaga has developed her image.